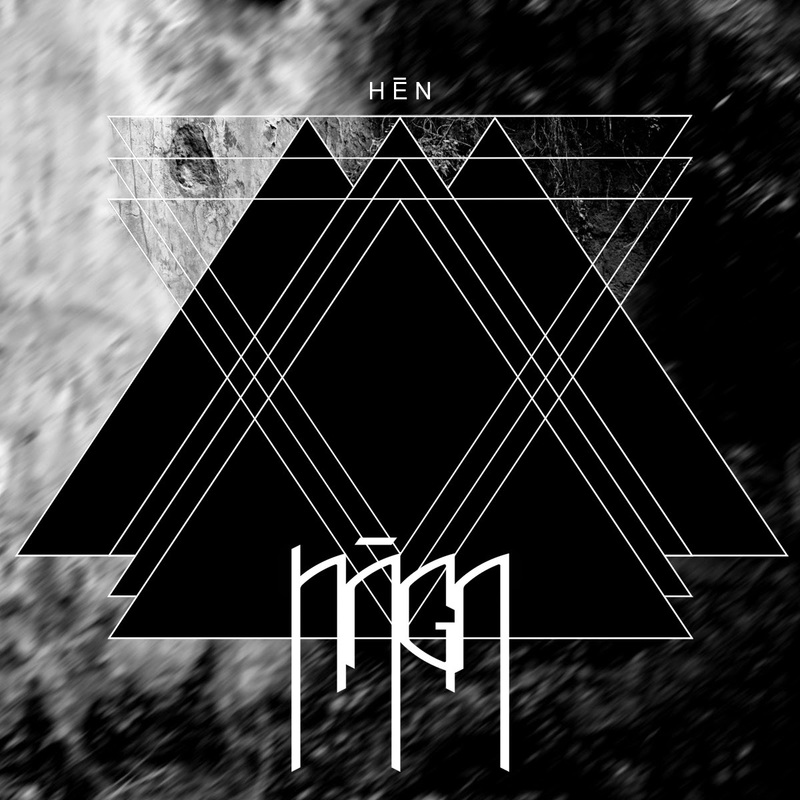 "Hēn is the word used by the ancient Greeks to indicate the One, the divine principle embracing the whole reality, it’s the highest idea, it’s what the Becoming implies, it’s where everything originates and everything returns." Mais uma excelente proposta italiana na onda de uns Bongripper, Horn of The Rhino e sonoridades similares onde o peso do Metal se funde numa amalgama lamacenta que vai beber a territorios perdidos entre o Sludge e o Rock/Doom de tendencia mais sulista originando um album bastante interessante e de escuta facil...sem com isto se perca o interesse. Se gostam de albuns pesados, com uma aura ligeiramente epica isto é certamente algo que merece a vossa atenção!